While we wait for a new album, Canadian rock band Nickelback release “Dirty laundry”, a cover of Don Henley’s 1982 hit. The track was originally written and produced by Henley and Danny Kortchmar. Released as the second single from Henley’s Gold-plus debut solo album “I can’t stand still”, it spent four weeks at #3 on the Billboard Hot 100 in early 1983. 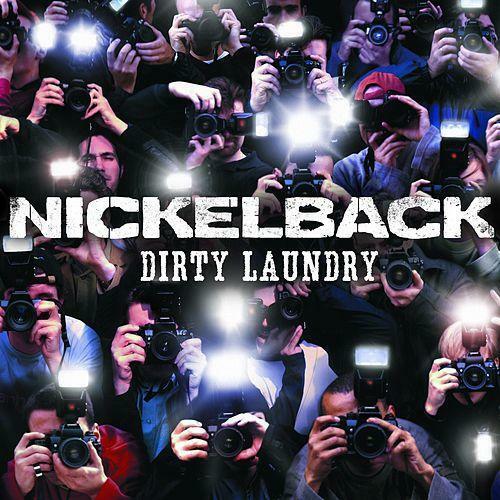 “Dirty laundry” was previously covered by Lisa Marie Presley and Robin Meade, a HLN channel anchor news.